Just when you think that you have had so much of Western entertainment and want something different, something new, something foreign. Could there be something else so entertaining? Some of you may have come to Japan mainly to explore the diverse culture, in fact, life would have been boring if we had to get entertained by the same, and only one culture. Well, you are certainly in the right place if you are looking for something new. You might be asking yourself right now, what is a geisha? Well, let’s find out about this Japanese style entertainment which is also one of Japan’s oldest profession. This typical Japanese style entertainment which has grown popular over centuries for its sentimental and exclusive entertaining potentials leaves you stunned, not only for its diversity but also peculiarity. 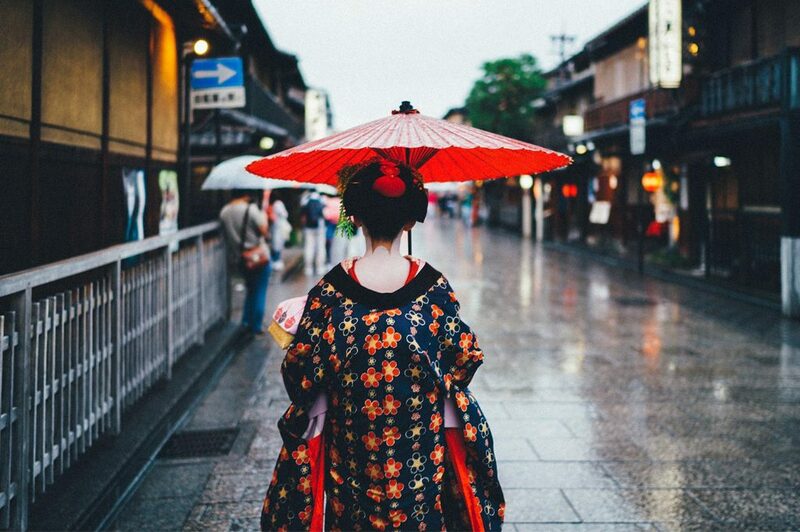 Geisha still lives so popularly in the ancient capital of Kyoto. So, what is a geisha finally? 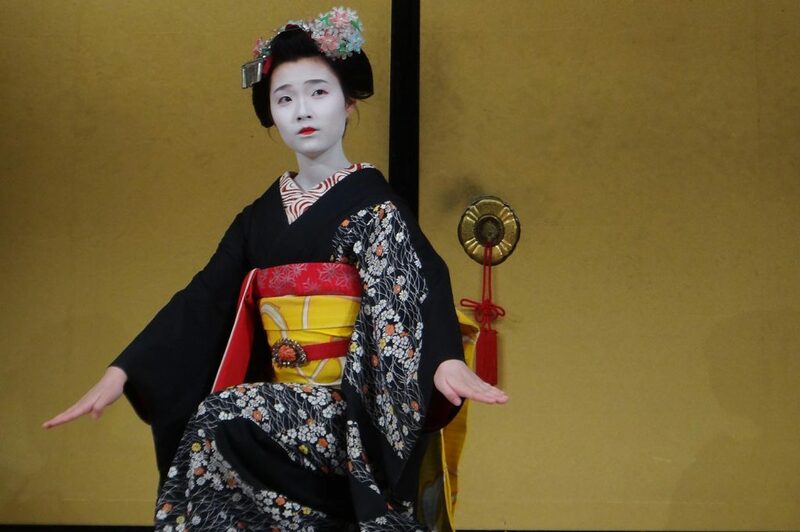 A captivating beauty, white-faced, black-haired, dressed in kimono and entertaining (performs several arts, traditional dance, and music). The Japanese characters 芸者 (Gei-sha) literally represent 芸 (gei) arts and 者 (sha) person. An art person, the person of arts or an “Artist” in a normal language. 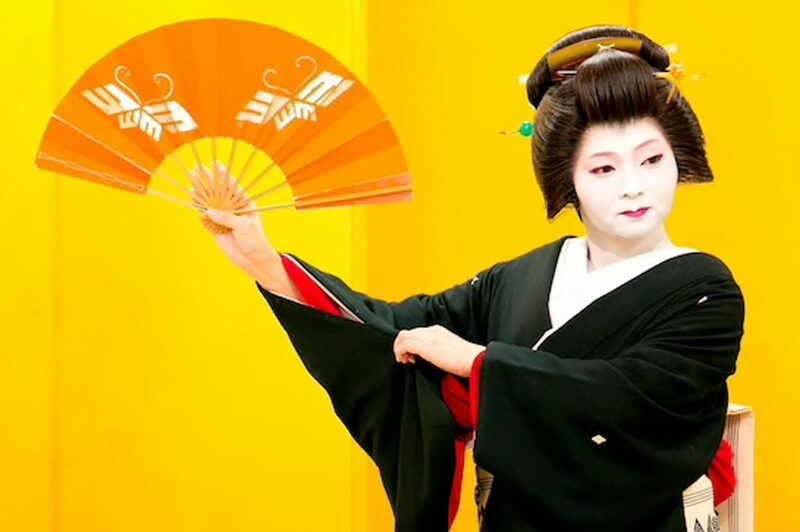 It may surprise you to know that the first geisha were actually men since in the 13th Century. The female Geisha came to exist only during the Edo period (18th Century). The male Geisha were known under the name taikomochi. How did the taikomochi look and what did they do? The history of taikomochi (male) dates back to the 13th century when men who were attendants to feudal lords advised and entertained their masters, they were focused on storytelling, humor, dancing, and playing music. With the coming of the female geisha, the number of females came to outnumber the taikomochi. They still exist today but they are very few as about only five in the whole of Japan. During the Edo periods, the Geisha girls served in Tea houses, restaurants, bars and staple. They were popular in Osaka and Kyoto. They were known as Honko, they danced for their clients. 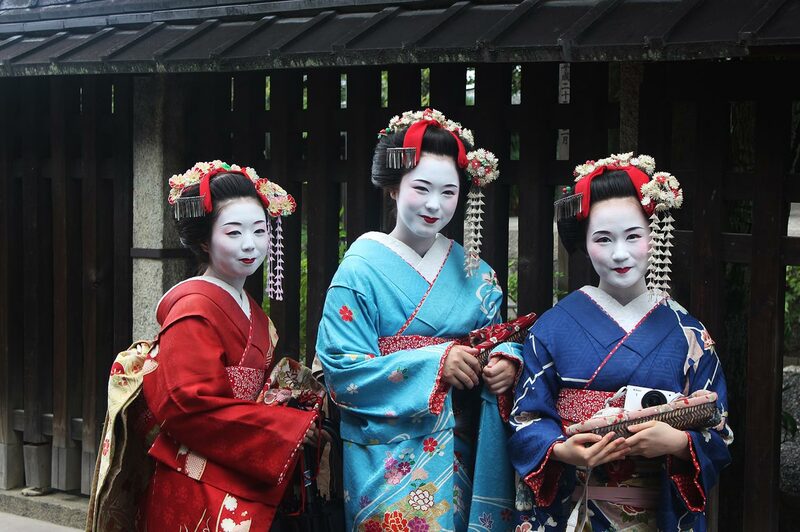 Young girls aspiring to be Geisha are first known as Maiko. 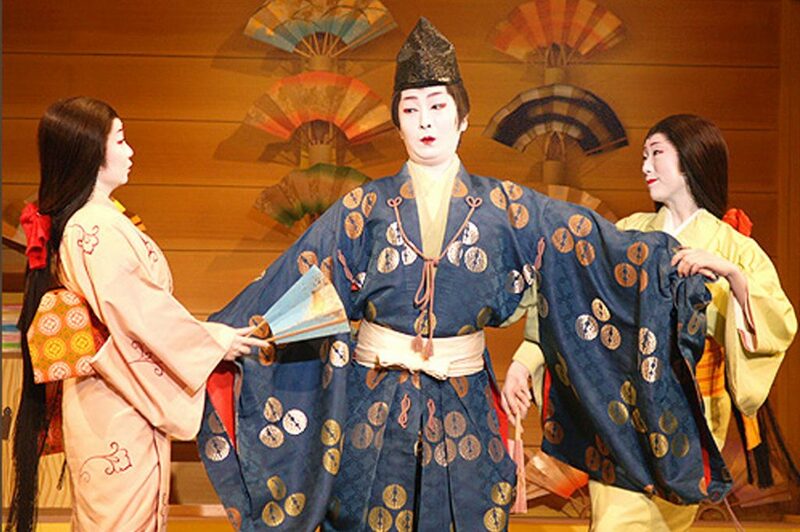 As an apprentice, a maiko looks different both in appearance and in the roles they play. A maiko’s dress is more colorful. They perform Japanese traditional dance and ohayashi (a form of Japanese music played during festivals). While a maiko’s hairstyle is momoware (parted peach), a Geisha’s hairstyle is shimada mage (Topknot hairstyle). Usually, a Geisha experience today include to be served by a Maiko or a Geisha during a dinner with traditional Japanese Food, Sake and/or Japanese Tea. 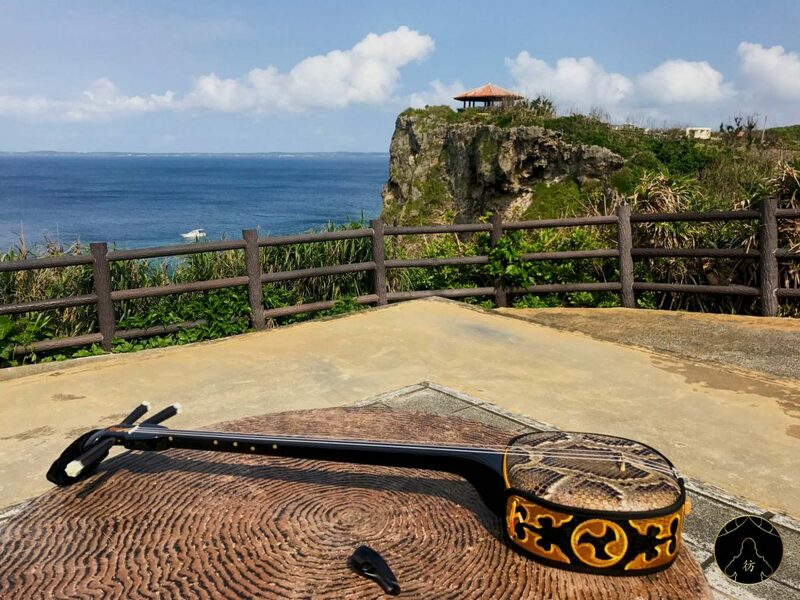 You may also see them playing games, dancing and singing traditional Japanese songs while playing shamisen, a Japanese traditional three-stringed lute with a square body. That’s it for this article, I hope you liked it! 🙂 I guess you know a bit more about what is a Geisha now but if you have any question, feel free to send us a comment in the section below. 🙂 And if you enjoyed this article, I’m sure you will also love the rest of our posts about Japanese Culture. Don’t miss out any other blog post, follow us on Facebook, Instagram, and Pinterest. Our Facebook Group is a growing community in our Facebook group. Join us!